In general, Los Angeles is a wonderful place to be during any awards season. The weather is beautiful and the events are never-ending. 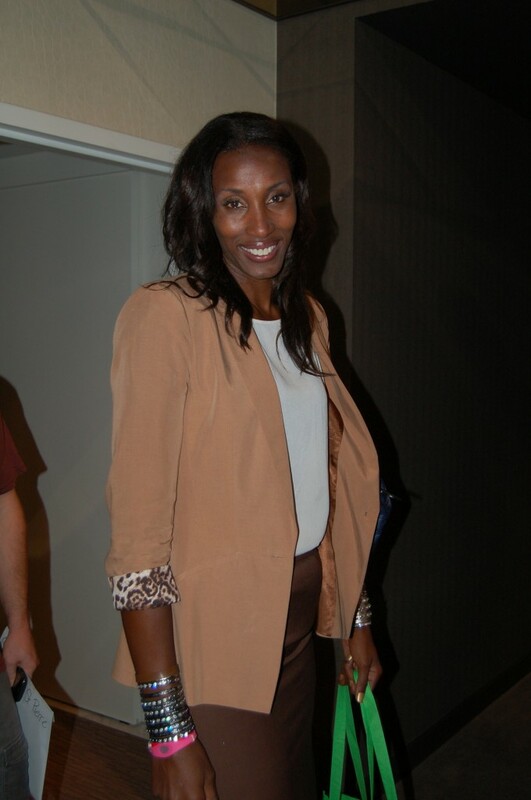 By rule of thumb, no awards show week is complete without celebrity gifting suites and ESPN The Magazine’s “ESPY Style Studio” was on the to-do list of lots of athletes and celebs…. Chester Pitts has the best dimples. Wouldn’t it be nice if they held super powers and could end the NFL lockout? 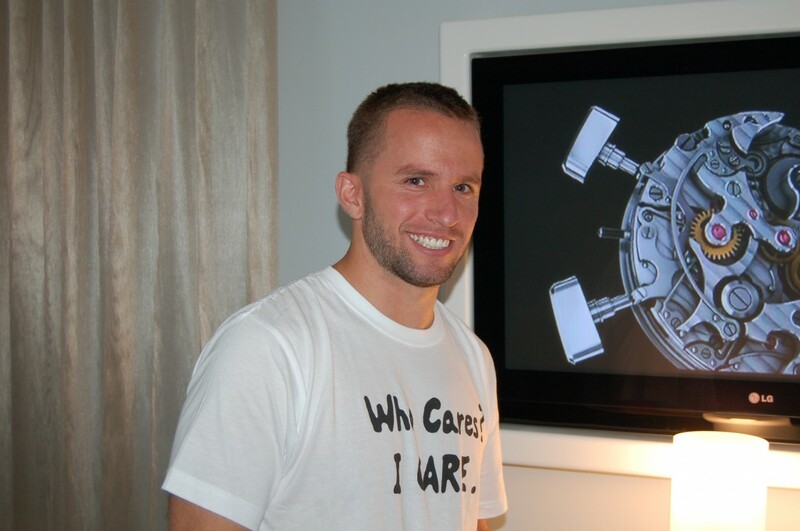 NBA Champion J.J. Barea was checking out luxury watches in the Roger Dubois suite. He has an awesome personality. WNBA legend Lisa Leslie was there and graciously stopped for a photo. 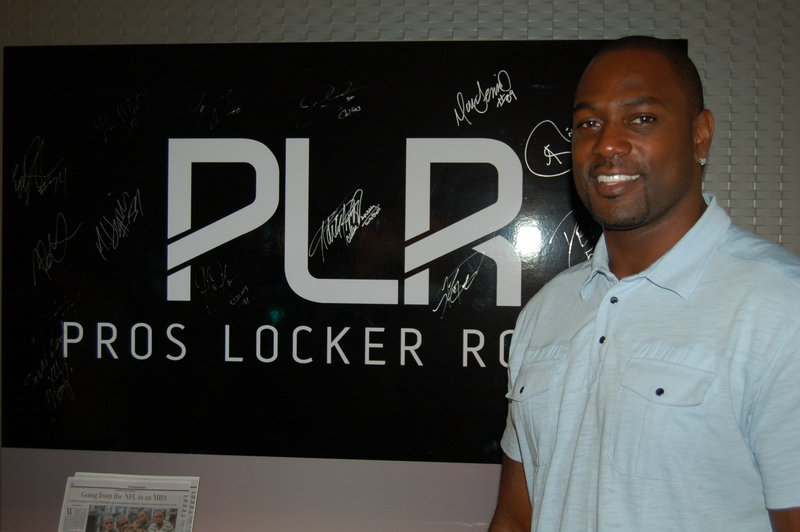 Former NFL linebacker Hannibal Navies was there to represent his company, Pros Locker Room, a lifestyle management firm for professional athletes. 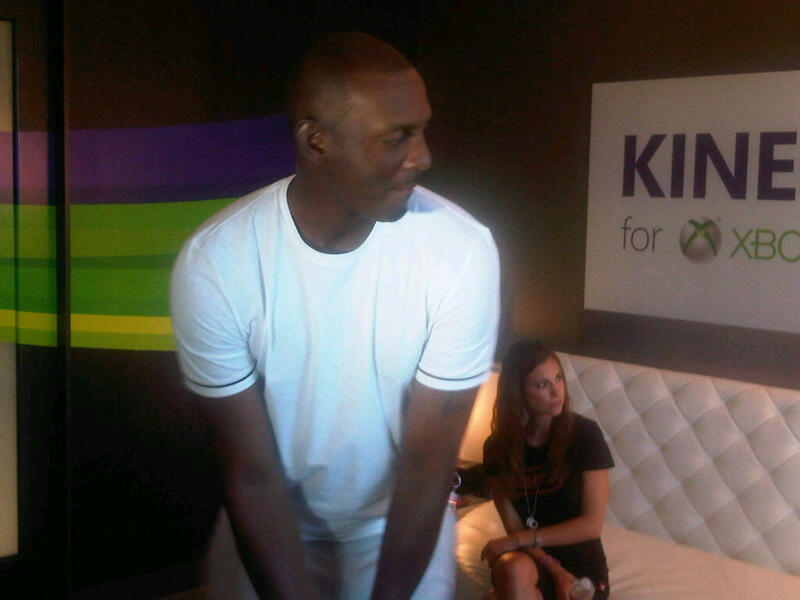 NBA Legend Penny Hardaway plays golf on Kinect for Xbox. By the way, congratulations are in order for Penny. His foursome won this years ESPY Celebrity Golf Classic. His golf game is very serious. 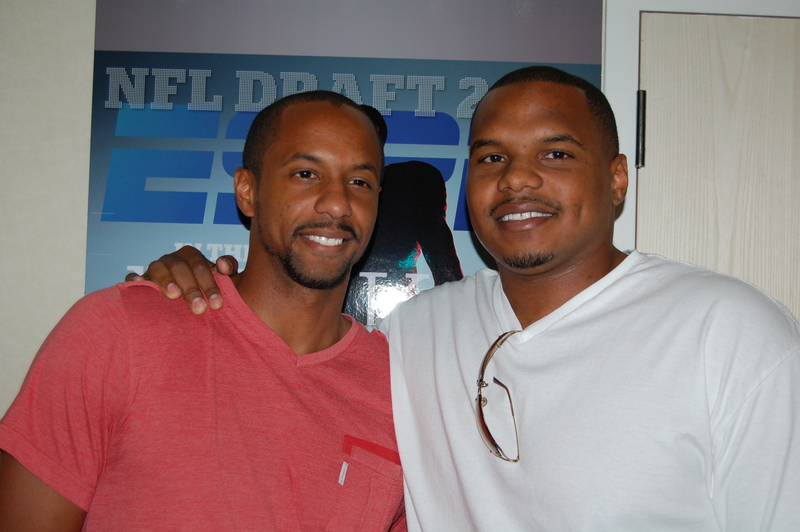 Also seen at the ESPN Style Studio were actors Jesse Williams and Brian White, NFL players Dhani Jones, Ben Watson, Jordy Nelson, Donald Driver and Oakland Raiders legend, Hugh Jackson, and NBA Champion Tyson Chandler.